Kylee Shaw comes to us from Utah and brings with her a variety of experience. 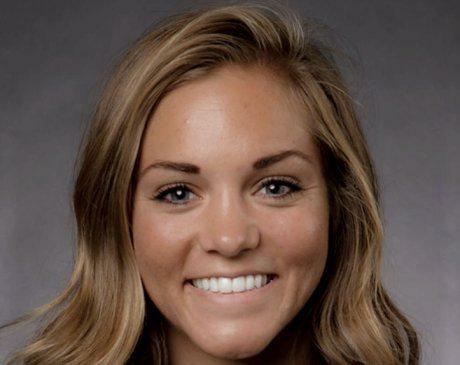 She completed her undergraduate degree at Utah State University and received her Master in Physician Assistant studies from Idaho State University. She has experience in a wide range of settings from Family Practice to Emergency Medicine. Kylee looks forward to continuing her career with Family Doctors of Boulder City.